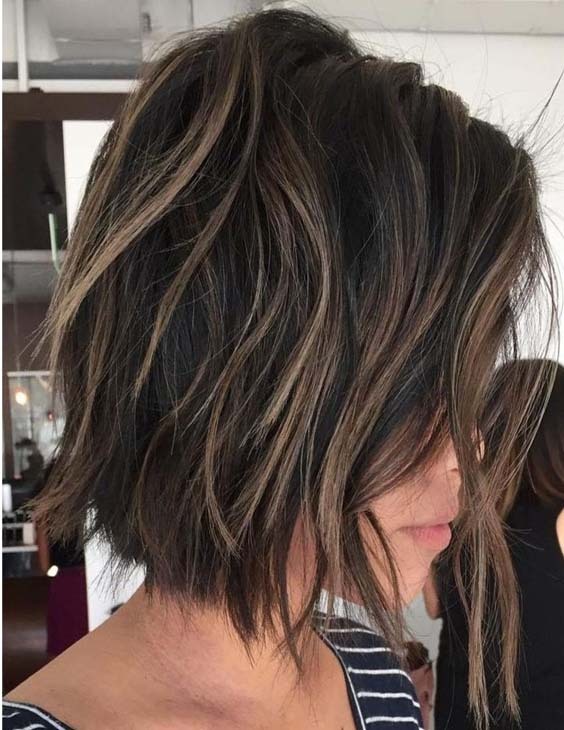 Most beautiful and celebrity inspired blunt bob hair styles for ladies of various age groups in year 2019. Explore here the stunning ideas of blunt bob haircuts for short and long hair looks in this year. To show off its shine and sleekness it always works well with fine and thin hair.